Gold is a unique African restaurant in the heart of Cape Town. Enjoy a set 14 course Cape Malay and African menu accompanied by unique interactive traditional entertainment. Gold's menus change seasonally to always offer the finest authentic local cuisine, with food choices that reflect the diverse nature of South Africa's many cultures. The entertainment at GOLD includes 3 unique performances dur.. 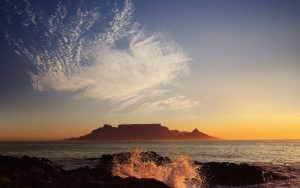 In recent years, South Africa wines have rightly become world famous for their exceptional quality and value. 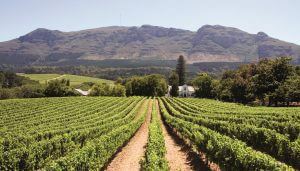 The Cape Winelands day tour takes you to some of the finest vineyards of South Africa, on a journey through stunningly scenic landscapes. Just an hour’s travelling time out of Cape Town, we will pass through the wine regions of Paarl, Franschhoek and Stellenbosch. Deep within the Cape Wine.. This morning tour gives an opportunity to gain insight into the lives of residents of areas of Cape Town not generally seen. You will have the opportunity to meet the people and experience the warmth of local hospitality. The tour involves a coach journey around various townships in Cape Town and the emphasis will be on job creation, skills development and community-based initiatives. 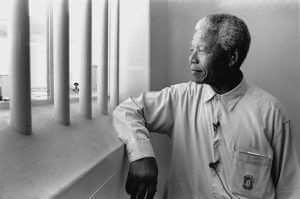 The morning..
Often described as “the triumph of the human spirit over adversity, suffering and injustice”, Robben Island is best known as home to Nelson Mandela for 18 of his 27 years in captivity. Declared a World Heritage Site, a tour of Robben Island takes approximately 3 and a half hours, but lasts a lifetime in your mind. Today it has become a symbol of freedom, the transformative power of forgiveness and..